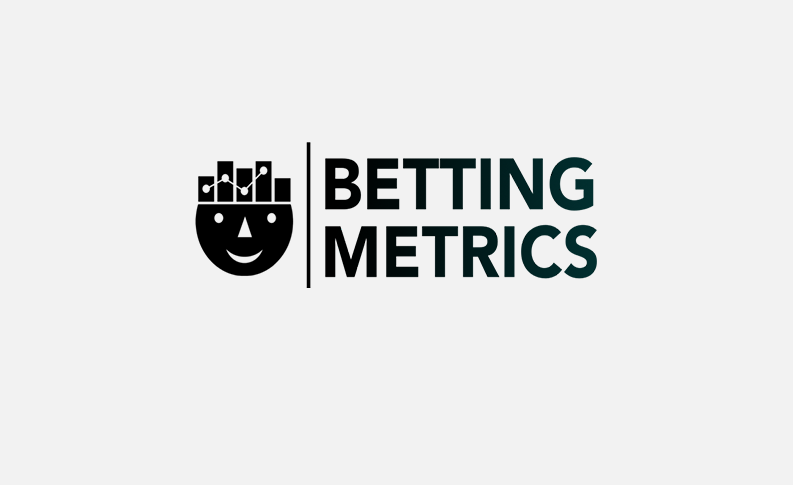 Bettingmetrics (Panorama Partners Ltd), a sports betting platform that combines betting activities in one place, would like to announce that they have successfully completed their investment round of 150k led by RLC Ventures. Bettingmetrics is a platform where betting activities are collated into a single place. It connects punters and bookmakers in an innovative, interactive way. The online platform allows punters to read news, compare odds, place bets, copy some of the best tipster, track and analyse their betting performance. After winning the London Accelerator programme, they launched their first prototype in February 2017. Since their last funding round, they have managed to gather a strong team of developers and marketers. Bettingmetrics was founded by Martin Grozev in the summer of 2016. “I am extremely happy with our progress so far and in particular with the success we achieved launching Bettingmetrics odds comparison and market place. The entire Bettingmetrics team has worked extremely hard in order to close the £150k. I am enjoying great business relationship with RLC ventures that helped us a lot to get to the point we are now. With the strong team built and the support of RLC ventures I am confident that bright future is expecting us. While building Bettingmetrics we have focused on creating a product that solves real issues and adds value to the everyday life of the sports bettor. Bettingmetrics odds comparison is great example by resolving the issue of delayed odds thanks to the new technologies and our in-house developed self-learning algorithm. We have all experienced the issue when we go to a random odds comparison website and see some odds quoted, but when we go to the bookmaker the odds are totally different. Bettingmetrics is not only an exceptionally good odds comparison, it also helps punters to find and copy some of the best tipster while offering the punter 100% transparency and ability to analyse the tipster historical data. We see betting as an investment and this is why we are developing a product that covers all betting needs. Our customers enjoy the most advanced sports betting portfolio management software that offers an automated bet tracker advanced analytics and bankroll management tools.